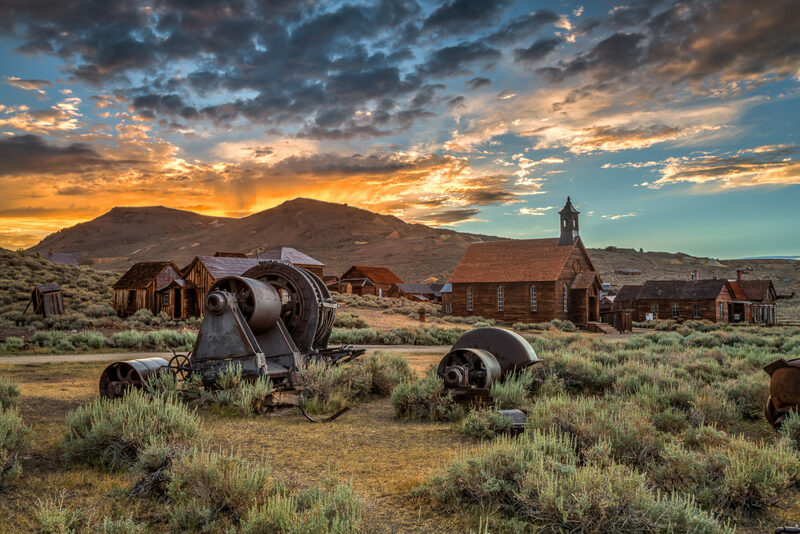 The Wild West ghost town of Bodie lies 12 miles east of Highway 395 in California's scenic Eastern Sierra region. 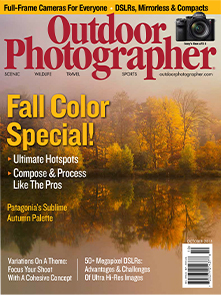 In the summer Bodie is open 9 am - 6 pm, but I arrange special sunrise and building interior access sessions for photographers. Sunrise clouds are much less common than sunset clouds in the Eastern Sierra, but occasionally summer storms are strong enough to leave some clouds to catch the morning light, like on this late July morning.